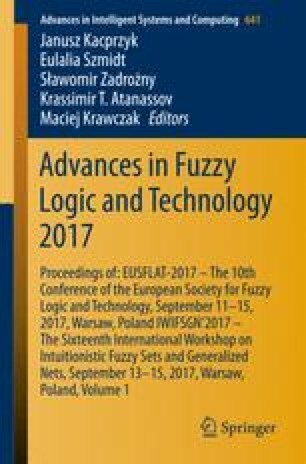 This paper presents a Multi-Objective Evolutionary Algorithm (MOEA) for tuning type-2 fuzzy sets and selecting rules and conditions on Fuzzy Rule-Based Classification Systems (FRBCS). Before the tuning and selection process, the Rule Base is learned by means of a modified Wang-Mendel algorithm that considers type-2 fuzzy sets in the rules antecedents and in the inference mechanism. The Multi-Objective Evolutionary Algorithm used in the tuning process has three objectives. The first objective reflects the accuracy where the correct classification rate of the FRBCS is optimized. The second objective reflects the interpretability of the system regarding complexity, by means of the quantity of rules and is to be minimized through selecting rules from the initial rule base. The third objective also reflects the interpretability as a matter of complexity and models the quantity of conditions in the Rule Base. Finally, we show how the FRBCS tuned by our proposed algorithm can achieve a considerably better classification accuracy and complexity, expressed by the quantity of fuzzy rules and conditions in the RB compared with the FRBCS before the tuning process.